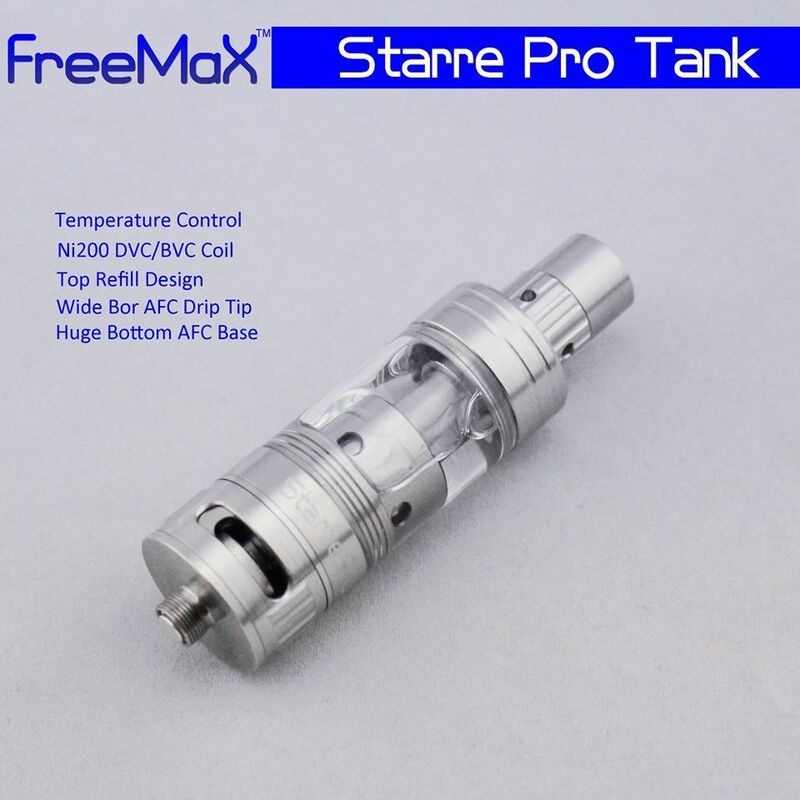 please watch this video on filling the freemax starre pro sub ohm tank. 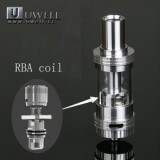 I will save you a lot of juice. 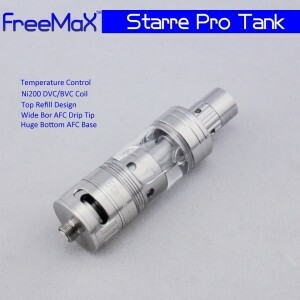 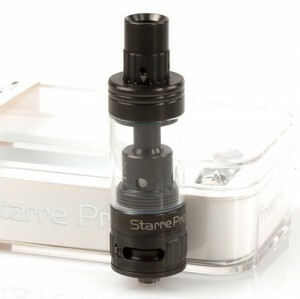 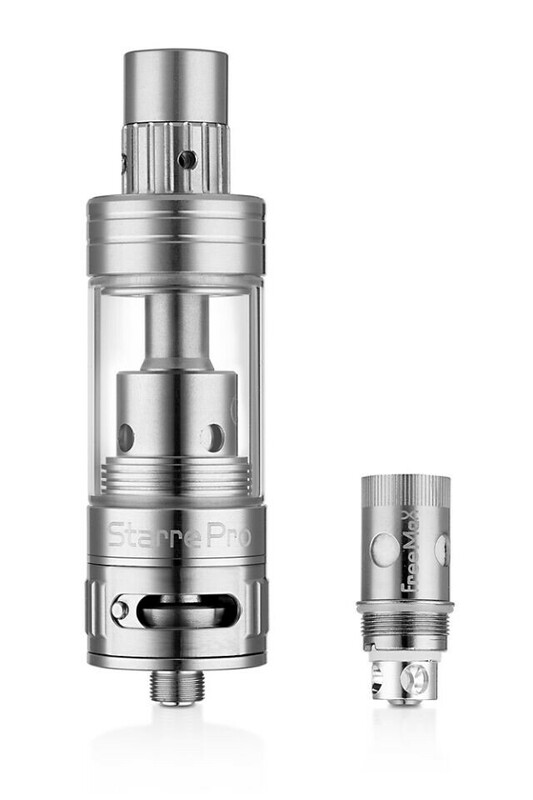 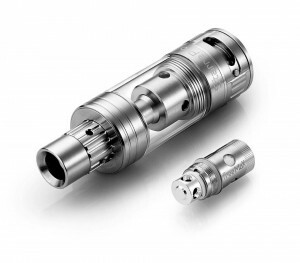 The Starre Pro Sub Ohm Tank by Freemax utilizes the latest in temperature control technologies. 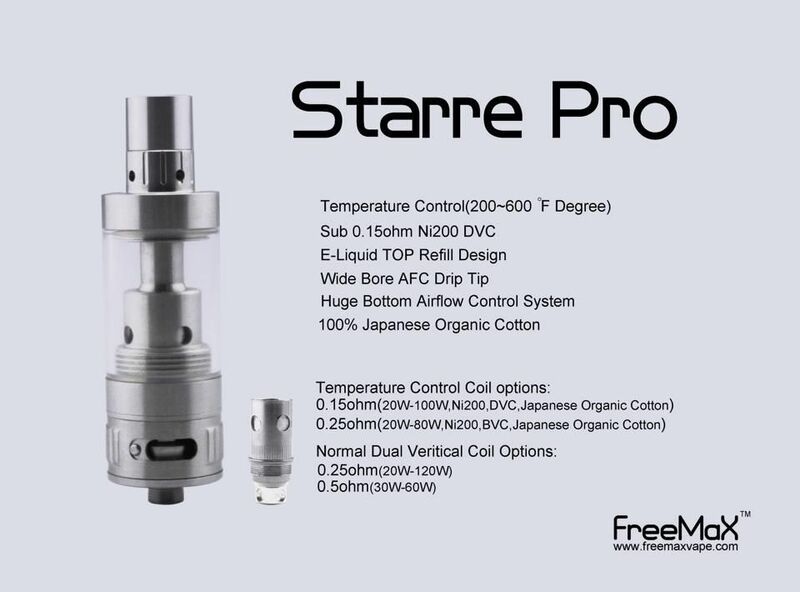 The Freemax Starre Pro use pure Nickel Ni200 wire and 100% Japanese organic cotton for the ultimate taste and flavor for your vape. 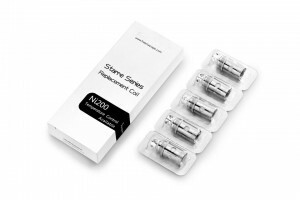 The U.S.A. made nichrome wire forms a massive dual 0.15 ohm coils that can easily handle 20-100 watts of power. 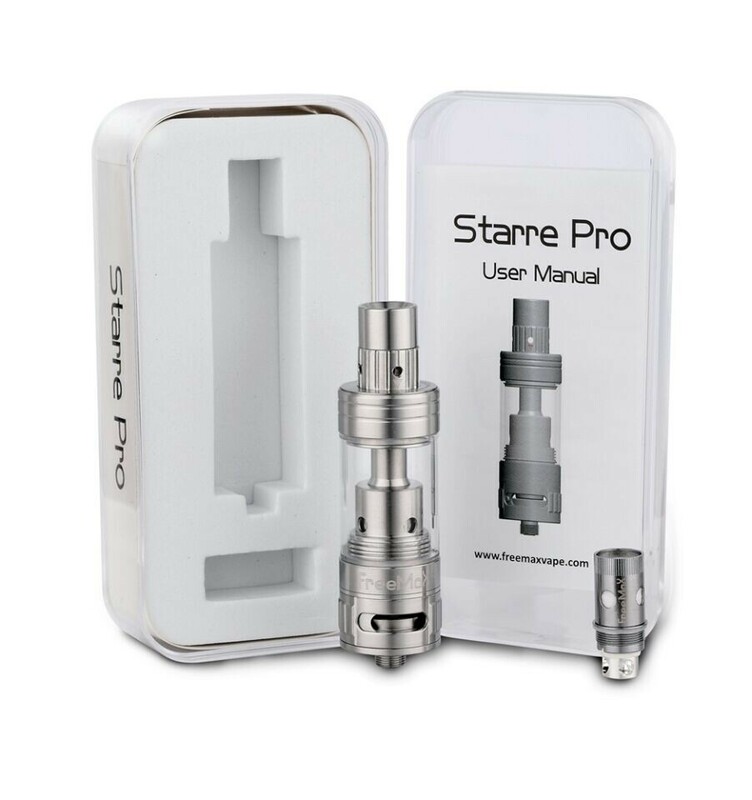 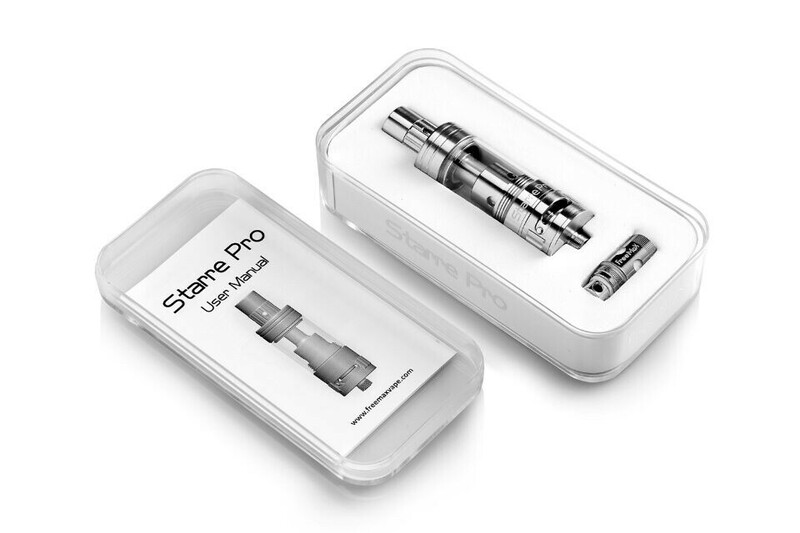 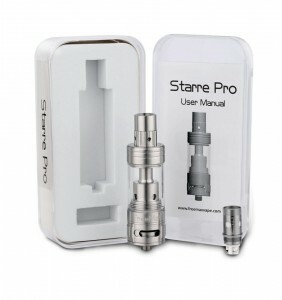 The Starre Pro also has a top fill design that is the norm of the sub ohm tank of today for the super easy refilling of e liquid. 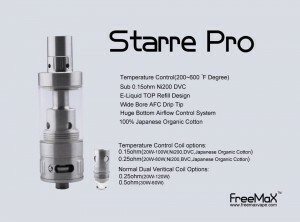 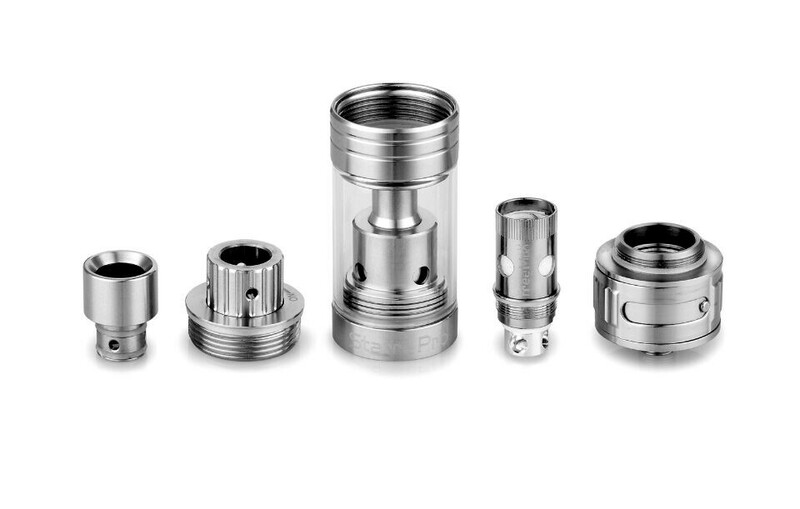 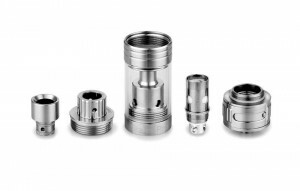 Finally the Freemax Starre Pro sub ohm tank Ni200 coil equipped sub ohm tanks has a AFC (Air Flow Control) Drip Tip. Combined with the massive cyclop air slots gives this sub ohm tank ummatched airflow over the weak competion.